Oil changes are an important component of regular vehicle maintenance. Without them, your vehicle’s engine becomes contaminated with dirt, grime, and other debris, resulting in the dreaded engine sludge. 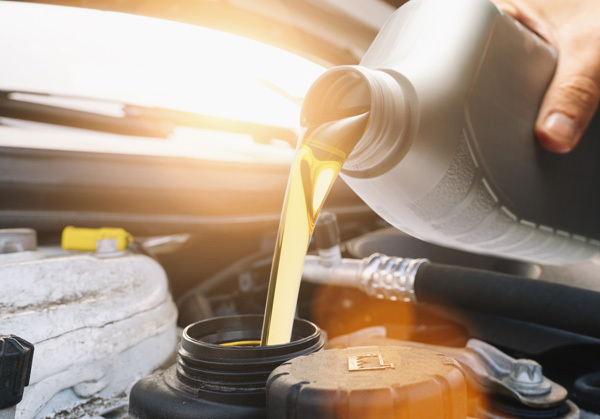 More importantly, regular oil changes improve gas mileage, ensure your engine stays cool and lubricated, and help ensure that your vehicle has a longer lifespan. A small investment in an oil change every 5,000 KM or three months can save you thousands of dollars in repairs later down the road. Alta Custom Exhaust offers full oil change services, offering a variety of different oils and oil filters to best suit your vehicle and driving conditions. Our team of technicians has years of experience providing customers with expert oil change services. With over 20 years of experience serving the Edmonton region, we know the unique challenges that come with driving in extreme weather. Alta Custom Exhaust is a family owned and operated business, proudly serving the Edmonton area since 1994. We offer quality service, maintenance, and repairs on all domestic and import cars, trucks, and SUVs. Stop by today and experience the difference at Alta Custom Exhaust. Drive-ins are welcome; no appointments necessary.